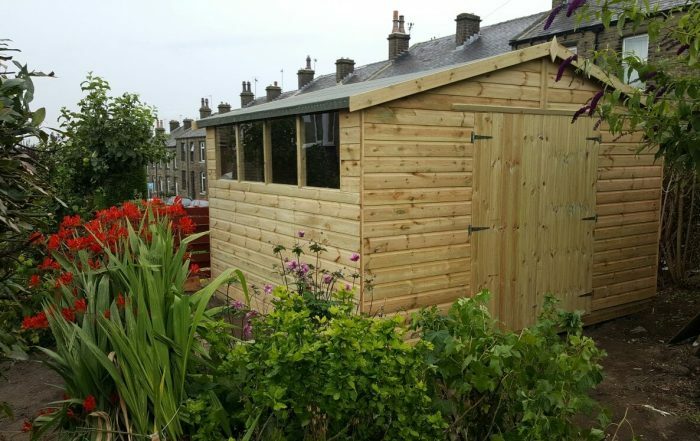 No Nonsense Quality Decking, Fencing, Sheds and more! Best Value Prices Delivered on the Internet. summerhouses, wooden playhouses, garden storage solutions, gazebos, arbours, pergolas, planters. Our Decking Kits are made up of the highest quality deckboard, joists, balustrade and everything you need to finish your decking project. 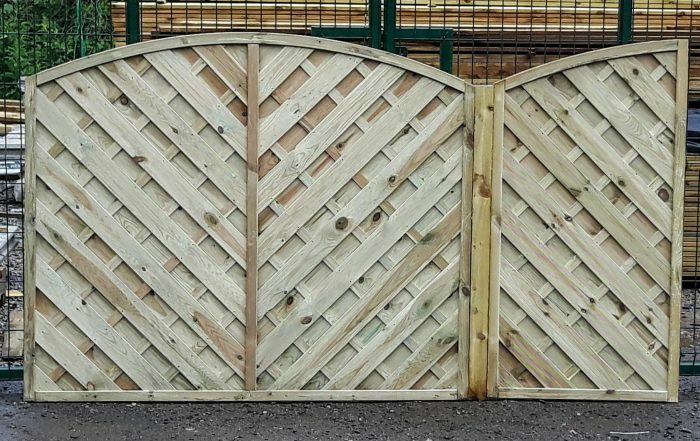 UKDeckit also have a inhouse manufacturing service for traditional fence panels, trellis and gates. All timber is responsibly sourced and is of the highest quality. We make building a deck or a children’s playhouse as easy as possible for you! A deck is a wonderful idea for most home-owners. If you have a living room that is not big enough to meet your requirements or if you want to enjoy the outdoors while at home, then building a deck can be a great idea. It is not very difficult building one yourself if you have the right materials available at hand and that is exactly where we come in! We are one of the most trust-worthy companies for decking materials of a number of varieties. We also have several other things for your fencing and gardening requirements. 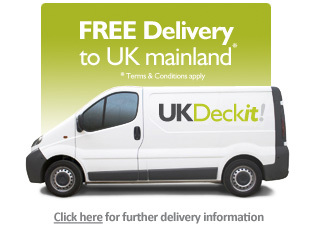 We are the decking specialists! Doing something on your own requires patience and the right tools. 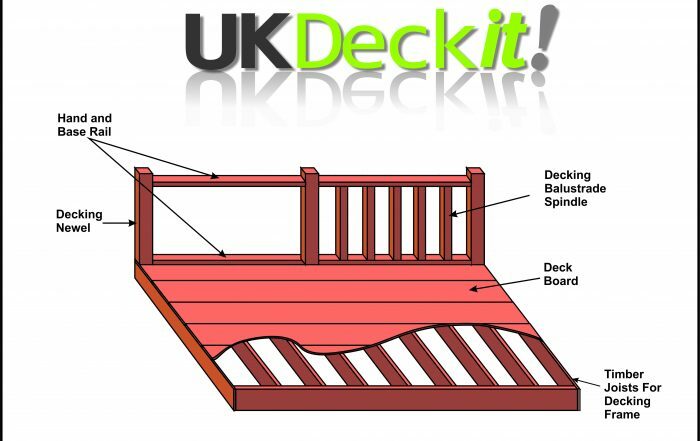 That is why we at UK Deckit give you the tools that you need to build your deck on your own! Not only do we have high-quality materials in each of our kit, we also provide you with full instructions on how to get the project done even if you have absolutely no experience in this stuff. Our understanding of decks and how they are built to be strong and last for a long time is our USP and the reason why we are a highly preferred company in the country. We also have on offer many other products and having a look at our website will give you a good idea about them.